Michael Ross has been selected to play for Italy! A very proud moment for ECBCC. 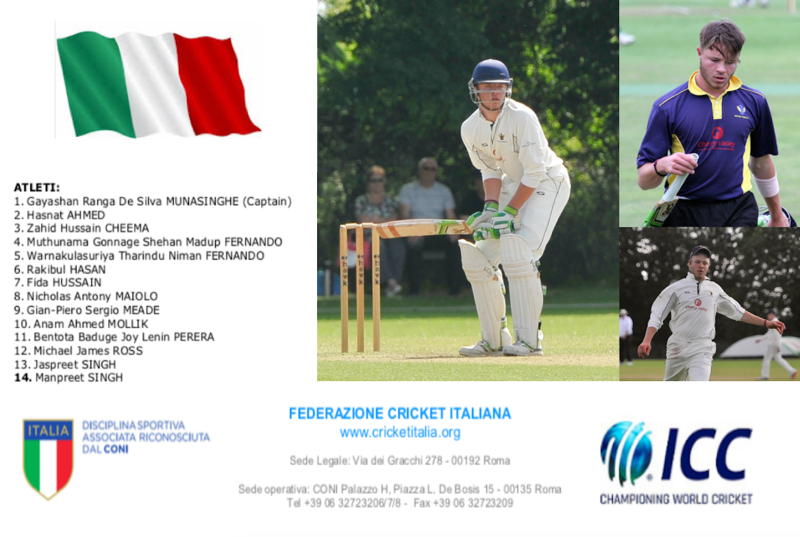 Michael has been selected for the Italian National Cricket team to play in a World Cup Qualifier tournament at the end of August in the Netherlands. Good luck Mike, the hard work has paid off!